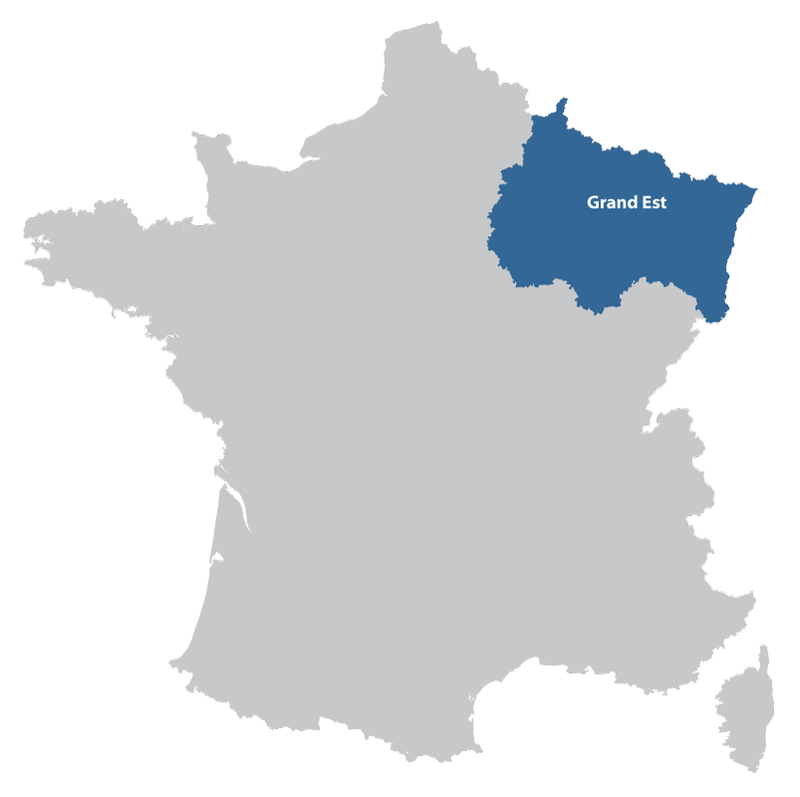 With the Belgium frontier, the very dense woodlands, river Meuse and the Ardennes is a very interesting area. 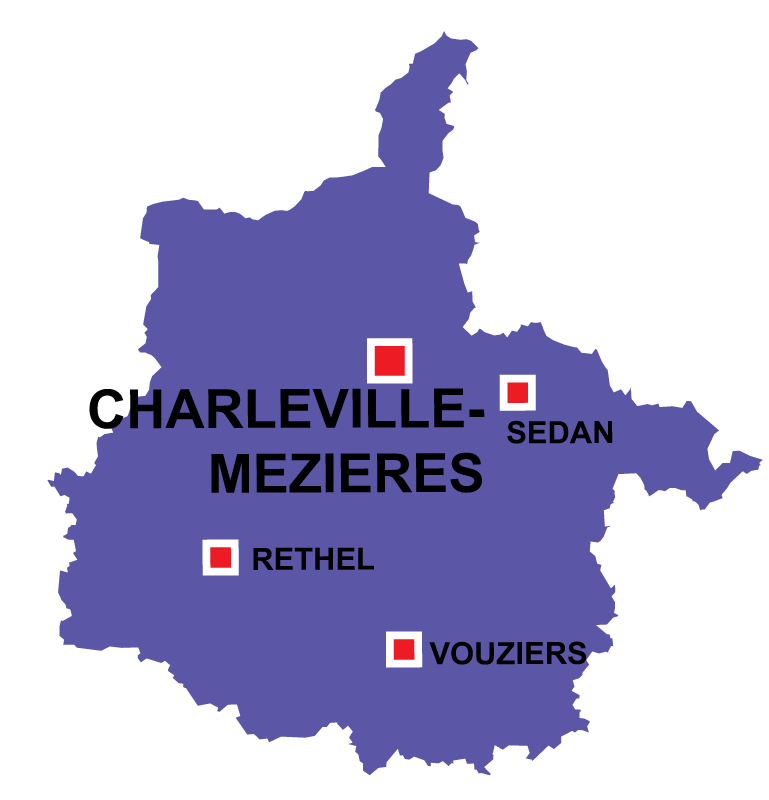 The main city of Charleville Mézières is an important place in an area badly affected by ecomonic recession, the heavy industries along the river Meuse have been reduced to nil. 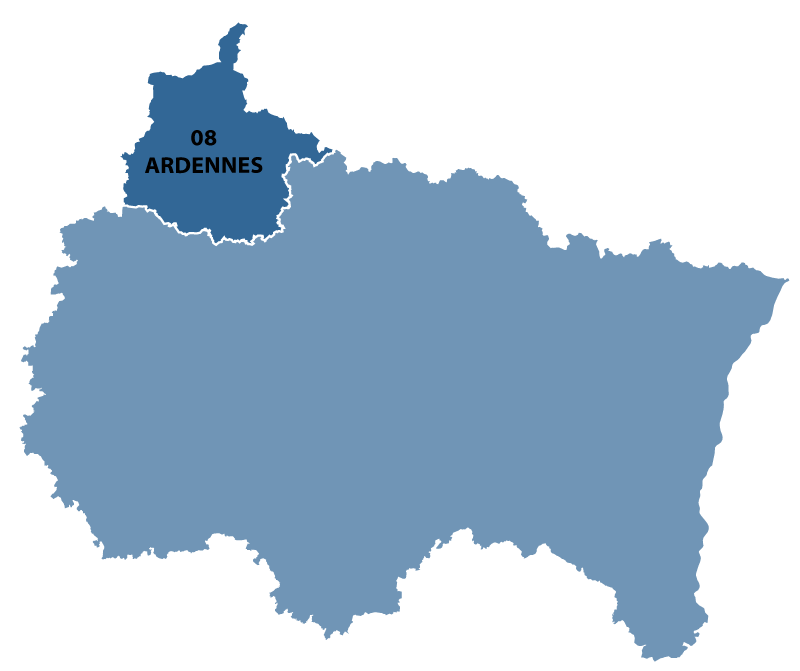 The dairy farming has withstood and is now the principle activity.